Leo is one of the three "Allied Kings" of the Allied Kingdom of Illyria. 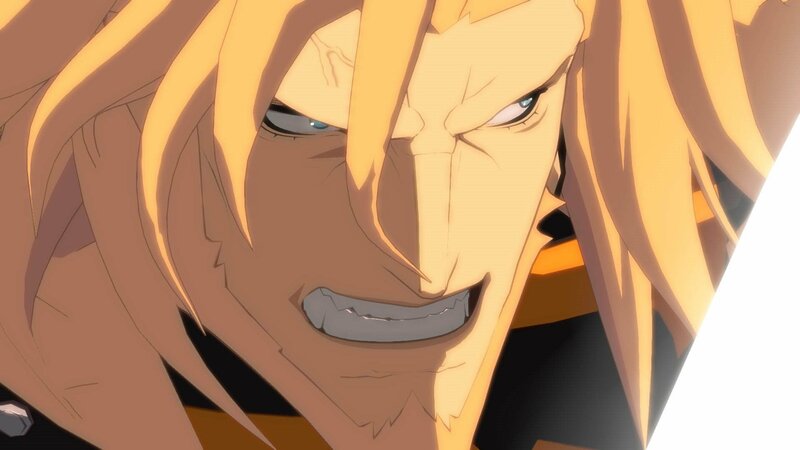 He shared a friendly rivalry with Ky Kiske, whom he was once good friends with during the Crusade Era. His battle capabilities and leadership are said to be so outstanding that, one time, while facing the dangers of being annihilated in the battlefront, he managed to lead his unit back to safety. Due to his disorderly way of speaking, he might seem like an open-hearted man, but he's actually rather conservative. He has a high self-esteem and hates losing, and he's also a hard worker who always gives it his all. 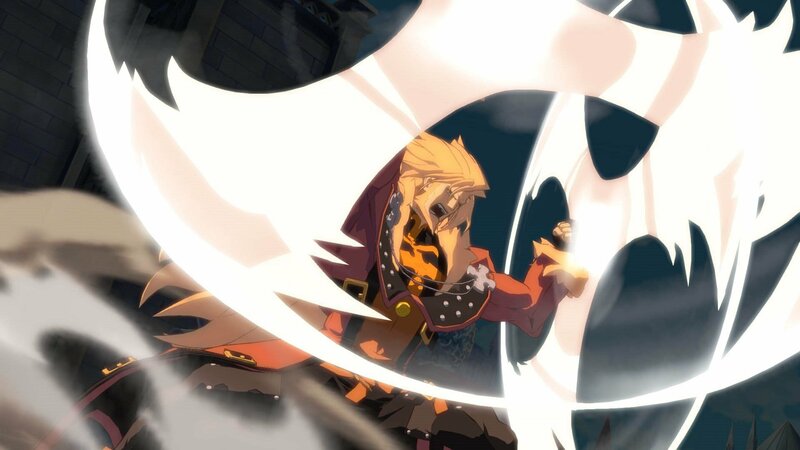 I'd say Leo Whitefang is the most badass character to come out of Arc System Works in quite a while. 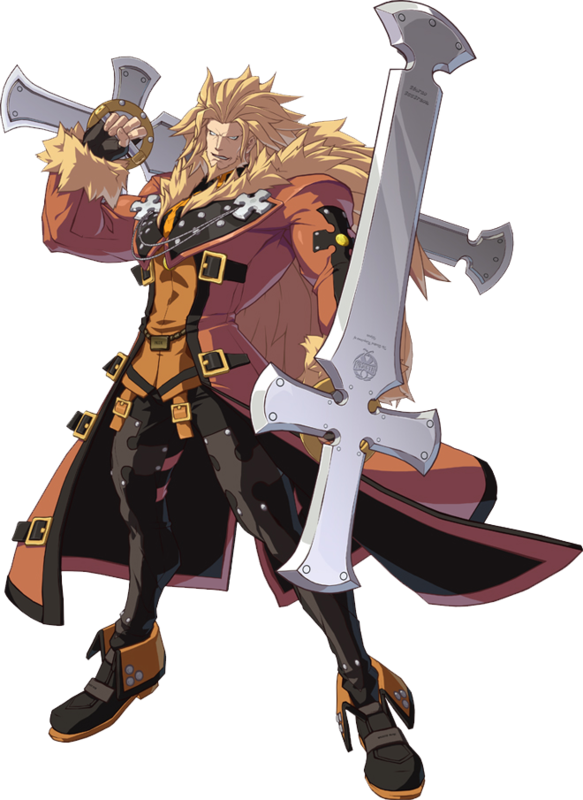 He's exactly the new type of Guilty Gear design I wanted to see in Xrd. (Meaning the "cool" type of character... as opposed to the "freaky-random" design or "cutesy anime girl").